Mané Galoyan | The Chamber Music Society of Lincoln Center. 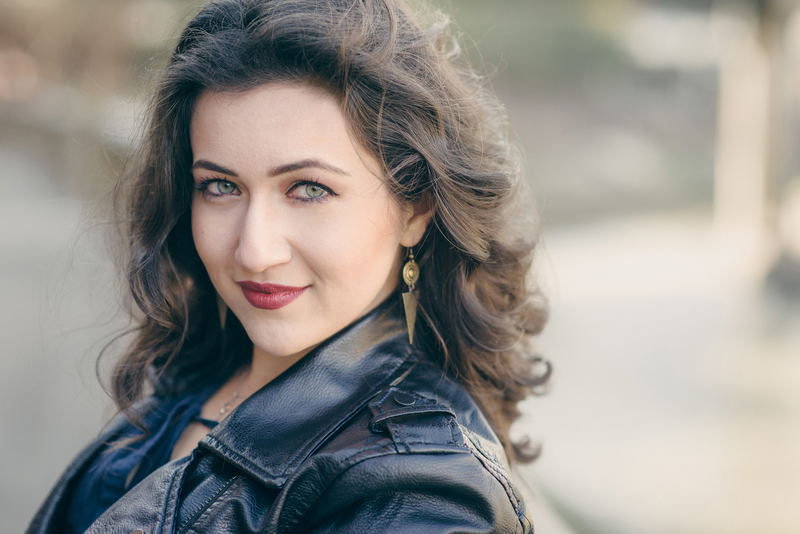 Rising Armenian soprano Mané Galoyan recently completed her residency with the Houston Grand Opera Studio. In the 2018-19 season, she sings Violetta with the Glyndebourne Festival on tour and Gilda in Rigoletto with Kentucky Opera and Wolf Trap Opera. Symphonic engagements include Rachmaninov’s The Bells with James Gaffigan and The Dallas Symphony, as well as with Andrés Orozco-Estrada and the Houston Symphony. 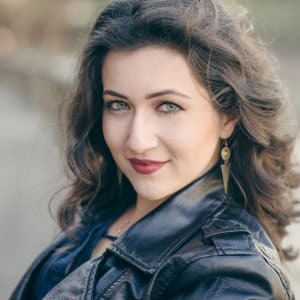 In the summer, she will make her role debut as Musetta in La bohème at Des Moines Metro Opera and perform Mahler’s Second Symphony under the baton of Robert Spano. Next season she will debut at the Metropolitan Opera as Chloë in Pique Dame, and she’ll perform Gilda in Rigoletto at Houston Grand Opera. Her extensive concert performances include Pergolesi’s Stabat Mater, Schubert’s Mass in G and Mass in C, Vivaldi’s Gloria, and Haydn’s Lord Nelson Mass, all with the Armenian National Chamber Orchestra, as well as the Fauré Requiem with the Armenian National Philharmonic Orchestra. She is a winner of numerous international competitions, including First Prize in the 27th Eleanor McCollum Competition and Concert of Arias with Houston Grand Opera, Third Prize in the XV International Tchaikovsky Competition, and first prize in the Bibigul Tulegenova International Singing Competition in Kazakhstan. Ms. Galoyan holds two degrees from the Yerevan State Komitas Conservatory in Armenia, where she was named the 2013 winner of the President of the Republic of Armenia Youth Prize. She currently resides in Houston and is a student of Stephen King.